Kristen Bell got her big break with the show “Veronica Mars.” Find out how her net worth has grown. Kristi Yamaguchi gained fame as an Olympic figure skater. She how she’s boosted her net worth. She reached the top of a male-dominated sport with her fighting spirit. 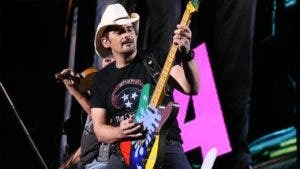 His hard work and perseverance left him wide open for country music stardom and riches. 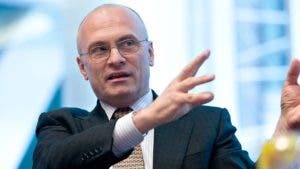 Fast-food burgers have made this CEO and failed labor secretary nominee a juicy fortune. 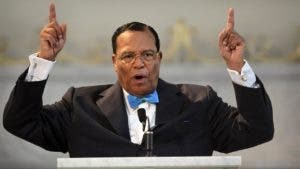 The controversial Nation of Islam leader and Million Man March organizer has made a tidy sum. 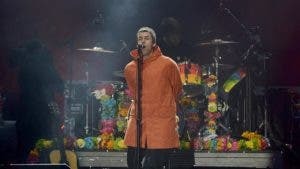 The former Oasis singer can afford to go all around the world, though his fortune has dwindled. 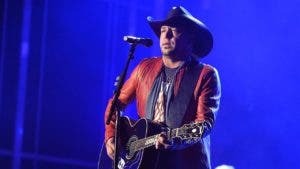 The country music star is often at the top of the charts, and he has the bottom line to show for it. 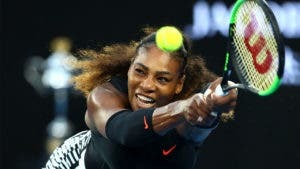 The tennis great has scored wealth and honors. She’s up for ESPY Awards this week. Ronaldo has a superstar salary, but he also rakes in money from endorsements.